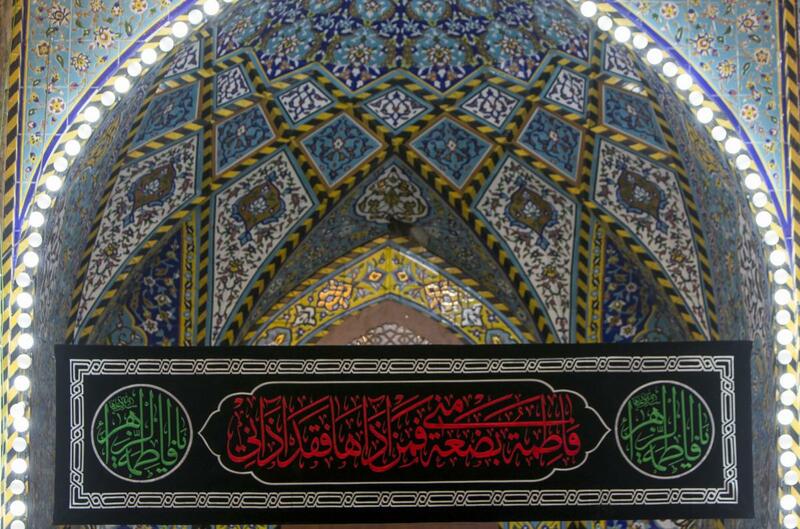 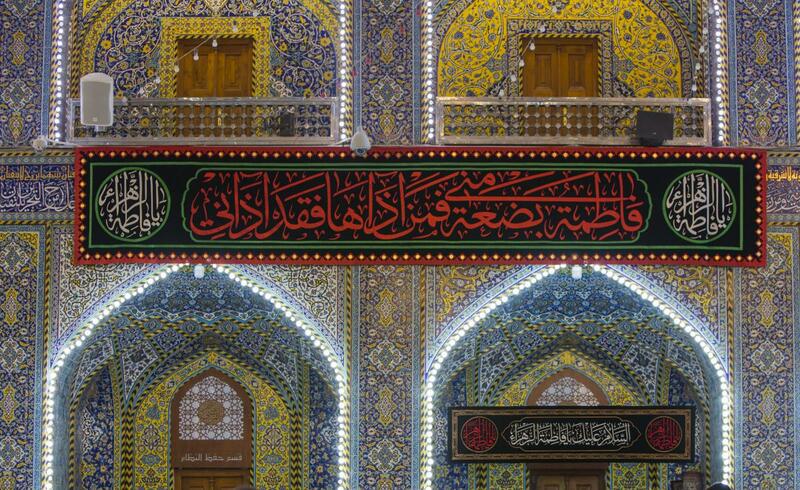 The Fatimi grief overwhelms the holy city of Karbala. 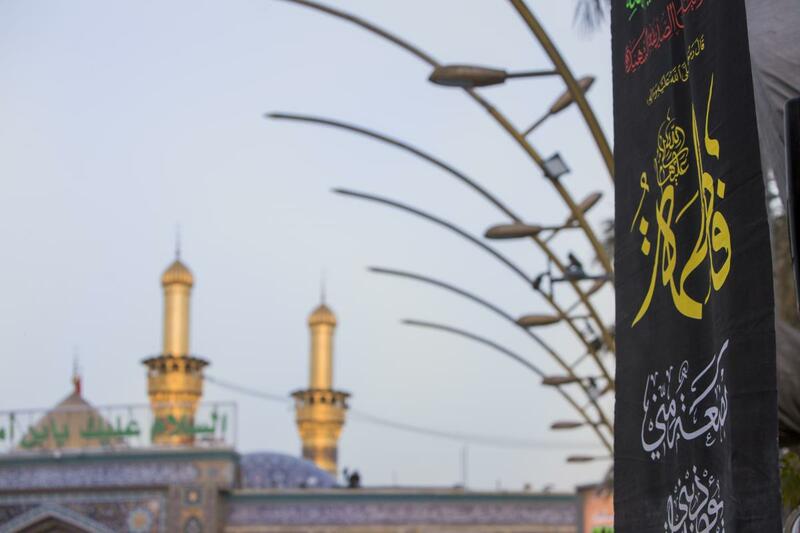 The Fatimi grief and sadness overwhelmed the capital of the Hussayni rituals; the holy land of Karbala, in preparation of the commemoration of the martyrdom anniversary of Lady Fatima az-Zahra (peace be upon her), on the thirteenth of Jumada I -according to the second narration-. 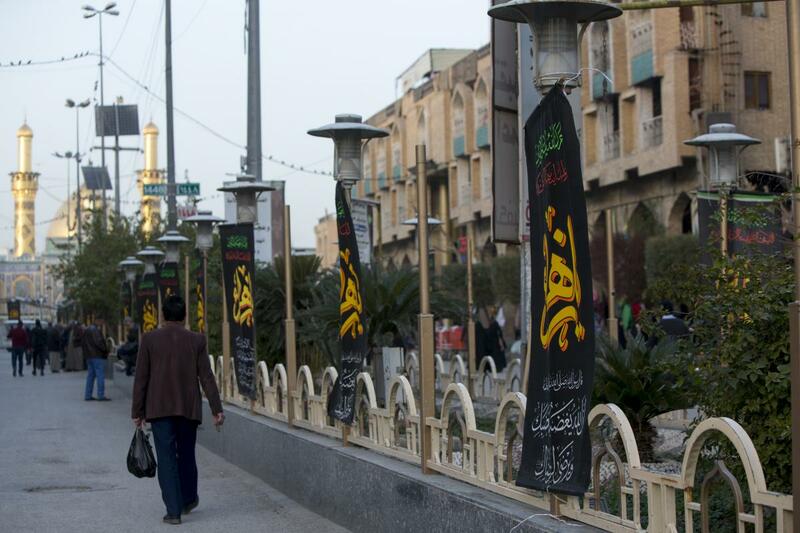 The people in this city are used to commemorate her martyrdom during these sad days by covering the city with black banners, while a number of the owners of the processions started offering their services to the visitors during these days, while others are holding condolences' council through which they express their deep grief for the tragedy of the Lady of the Worlds' women (peace be upon her) up to the 13th of Jumada I, continuing their solace in these days that are called the little Ashura. 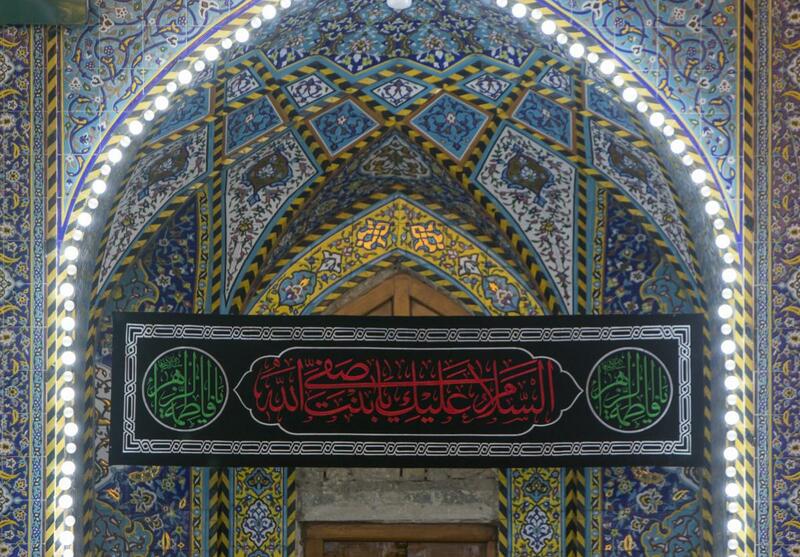 And as usual during the special occasions of Ahl al-Bayt (peace be upon them), the al-Abbas's (p) Holy Shrine has prepared a condolence program for this occasion, including the Fatimi sorrows' season organized by the Department of the Rituals and Hussayni Processions in Iraq and the Islamic World of the two holy shrines, alongside the Book Fair and representation depicting the injustice lived by the immaculate Lady Fatima (peace be upon her), as well as a women condolence procession and Karbala people procession. 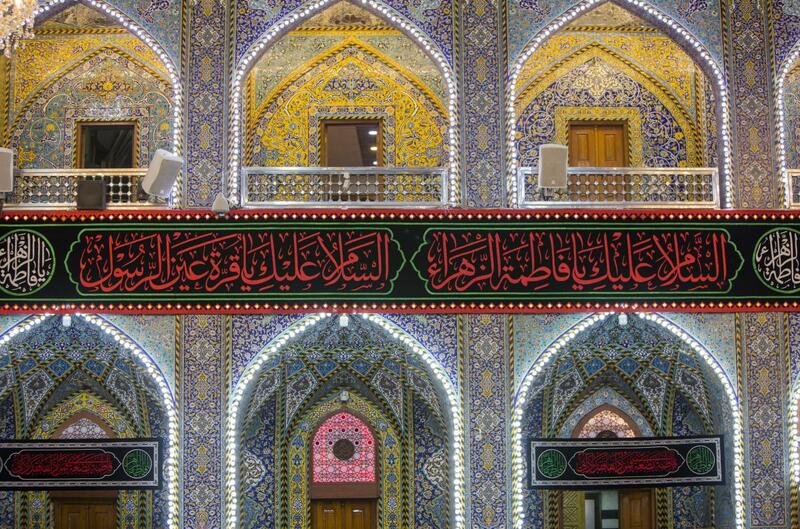 Religious lectures will be organized by the Religious Affairs Department at the al-Abbas's (p) Holy Shrine, focused on the personality and great status of the Lady Fatima az-Zahra (peace be upon her), in addition to the condolence Majlis for the staff of the holy shrine to be held in its Honors' Hall, as well as hosting a number of orators and Radoods to commemorate the greatest calamity that have afflicted the believers. 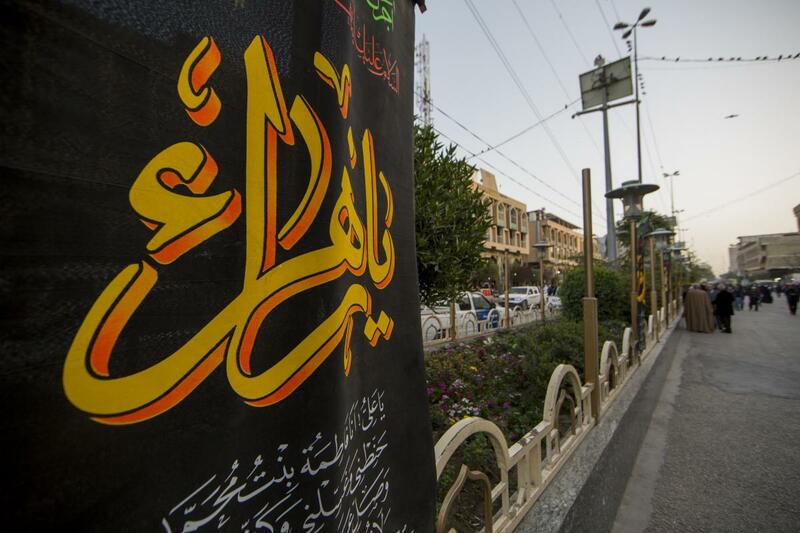 And as usual, the servants of the holy shrines of Imam al-Hussayn and of a-Abbas (peace be upon both of them) will organize a unified procession to extend their condolences to the Master of the Order and the Time; Imam al-Mahdi (may Allah hasten his holy reappearance) for the martyrdom of his grandmother Lady Fatima az-Zahra (peace be upon her). 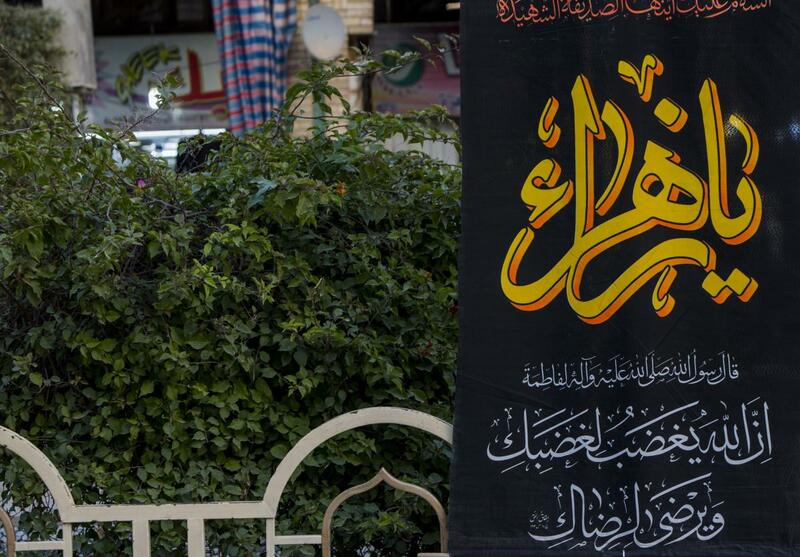 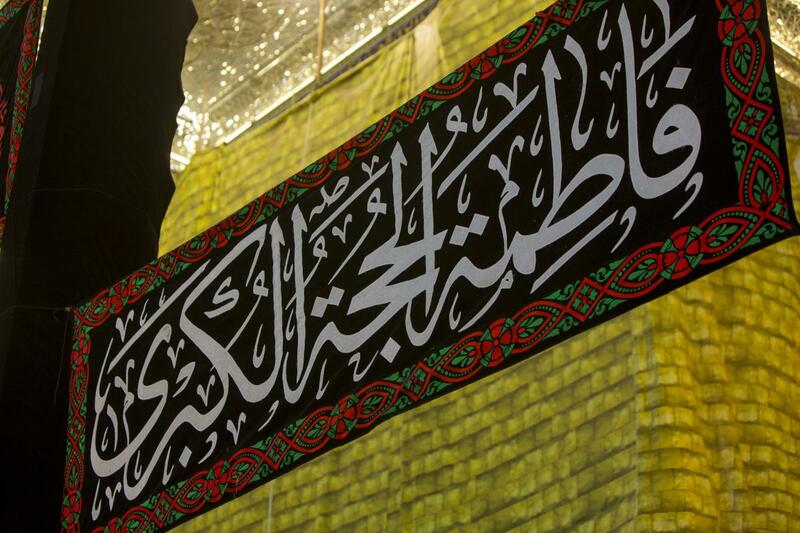 Black flags were raised and mourning banners were hung inside and outside the al-Abbas's (p) holy shrine to declare the beginning of the Fatimi mourning season. 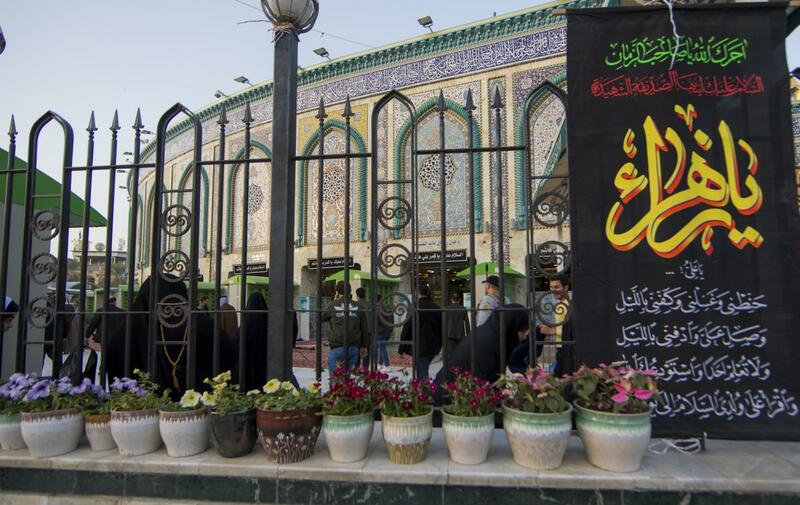 The condolence processions' movement will be organized inside the holy shrine, as they will march from their main sites in the old city passing by the shrine of Aba al-Fadl al-Abbas (peace be upon him) then through the area between the two holy shrines towards the holy shrine of Imam al-Hussayn (peace be upon him) to hold a lamentation council inside his holy shrine.